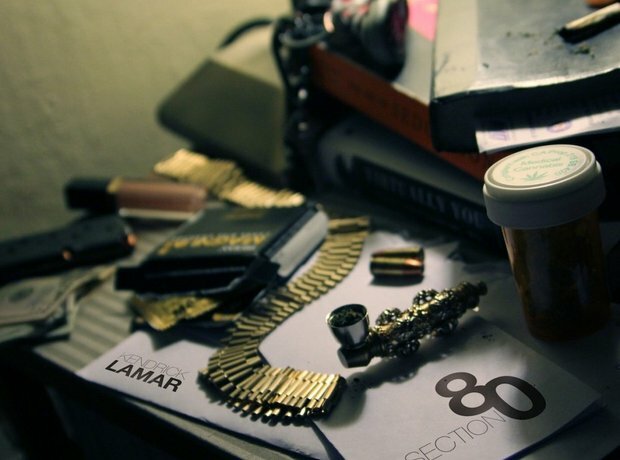 Kendrick drops 'Section.80', his first independent album. 16. Kendrick drops 'Section.80', his first independent album. It goes on to sell 5,300 digital copies in its first week without any television or radio coverage.